A Fake Autograph or Fake Signature is No Fun. 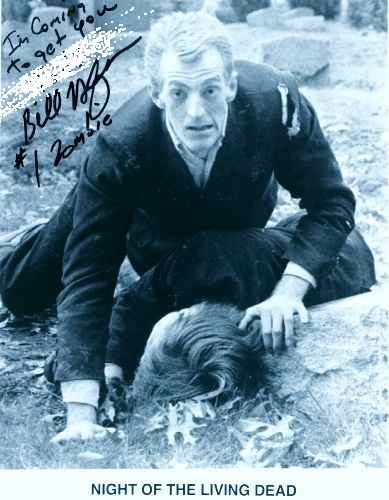 Avoid Fake Autographs is a complete informational site on the pitfalls of autograph collecting. Too many of you are buying fake autographs, spending too much money and are victims to fraud and serious crime. Topics covered here: Rubber Stamps, Autopens, Secretarials, Autograph Tests and How to obtian Real Autographs (cheap). My best advice is to BE CAUTIOUS AND STAY INFORMED. A quick story before we begin. It taught me some things and might be helpful. You won't hurt my feelings if you skip the story but you will miss out if you don't check out all my info on Autographs and Fakes. That is why you came here Right? I didn’t believe him. I didn’t want to. But O.J’s legs faded away in the blinding shine along with the autograph written across them. I still didn’t want to believe him. At the same time I had a sick feeling my first signature was a fake. So to prove the authenticity to all I took a black pen and made a little ink mark on the photo. Again I examined the photo under a bright lamp . The photographic image disappeared once again in the shine. However, my ink line did not disappear. In fact it radiated shades of blues and purples as I caught in the shine. My brother was right. Ink does have a reflective quality to it that’s very apparent on glossy photo paper. My brother didn’t even know anything about autographs but he did have a lot of common sense. He knew about some properties of ink and how those properties interacted with the properties of glossy paper. (After this experience and to this day I always do the shine test when examining an autograph. This test works great on glossy paper such as photos. Unfortunately it doesn't work so well on dull unglossed paper). Another thing that helped my brother determine the authenticity of the signature was that he was rational and detached from the celebrity aspect of the item. To him the item was a photo that had a name on it, written or preprinted. Big Deal. Emotion did not influence his perception. Logic did. This is a good attitude to keep in mind when you are dealing with an autograph. The more you want a signature to be “the real deal” the harder it will be to accept that it’s not. Be rational, logical, a bit scientific and a lot skeptical. That autograph taught me so many lessons about autograph collecting and actually continues to do so. Look at the source where I got the autograph from. A comic book. And the price was too good to pass up. Free! This demonstrates a few more good points: What is the source the autograph came from? More importantly, who is the source? Also is the offer too good to be true? Where an autograph came from can play a big factor in determining the item’s authentic. 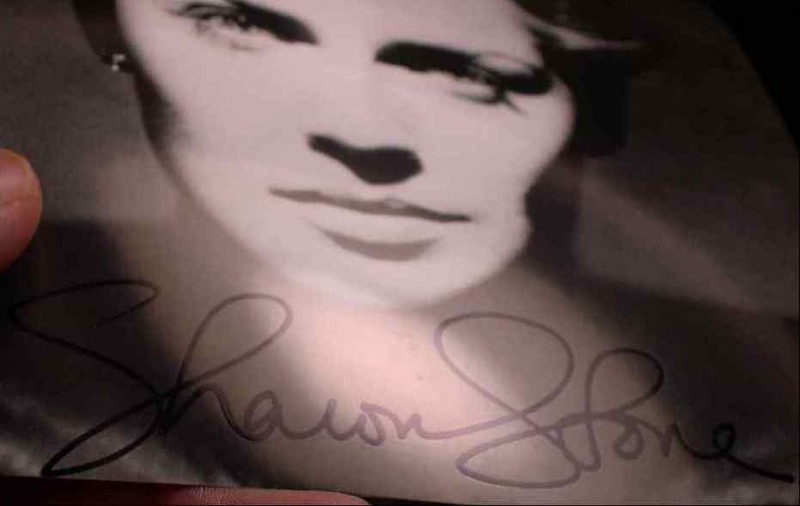 Sometimes you can determine if autographs are fake or potentiality real just by the seller. I know a few sellers that I have to assume all their autographs are fake. Their selling practices have taught me not to trust them. I don’t think fraudulent sellers ever clean up their act. If they are caught in fraud they simply pack up their rubber stamps and move to the next city, state, magazine adds or websites. Know your seller and KEEP AN EYE ON THEM. Danger signs to look for are customer warnings, advertising and endorsement removals and a souring reputation. The autograph you believed real and priceless can become worthless quick when it’s seller’s reputation takes a turn for the worse. If an offer is too good to be true, it probably is. Be very skeptical. Be very, very, very skeptical. "Trust No One”. Sometimes, don’t even trust yourself. Get a second opinion. Get a third. Wishful thinking can get you into a lot of trouble when bidding, buying authenticating and selling. Your judgment will be biassed so rely on someone else’s detachment to the item. This may help keep you from believing that Elvis, his band and all the dogs he ever owned signed or pawed your Record Lp cover.